(by Jeffrey Immelt, The Washington Post) — We at General Electric were interested to read comments Monday by Sen. Bernie Sanders, who claimed that GE is among the companies that are supposedly “destroying the moral fabric” of America. © 2016, The Washington Post. Published April 6, 2016 at The Washington Post. Reprinted here on April 21 for educational purposes only. 1. The purpose of an editorial/commentary is to explain, persuade, warn, criticize, entertain, praise or answer. 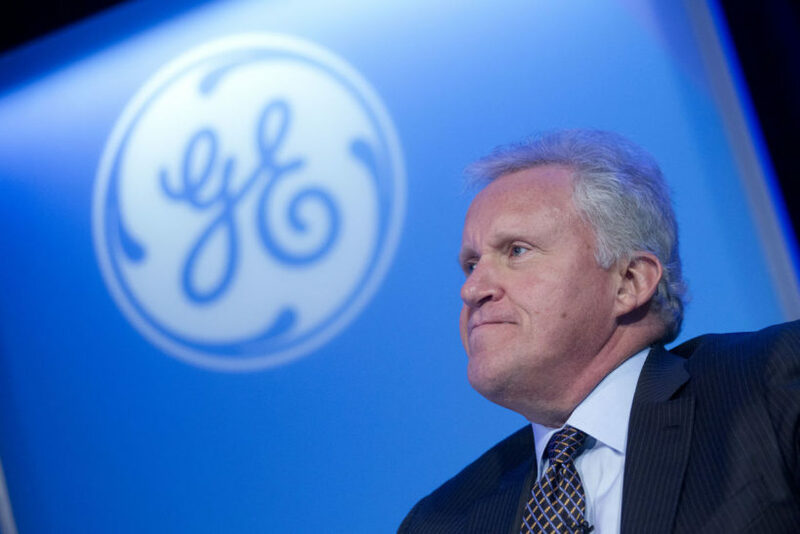 What do you think is the purpose of GE CEO Jeffrey Immelt’s editorial? Explain your answer. 2. Ask a parent: does Mr. Immelt’s commentary persuade you to believe GE is the type of company you would like to work for? Why or why not?